I am holding a coffee morning to raise money to help handsome Oliver. 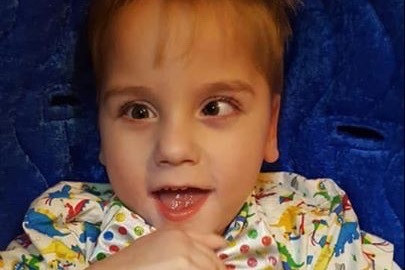 Oliver was born premature and has disabilities, Oliver is getting bigger and there needs are getting harder to enable for his family to look after him. Please donate for this great cause. I will be letting everyone know the date of the coffee morning soon.